 GuySpy Voice gives you maximum exposure! The Live Connector is where you will be able to talk to all the hot guys looking for action right now. Send messages back and forth or connect one on one for some serious hot gay chat. Mailboxes is great way to find someone who shares your specific needs. The Mailbox plays your ads greeting to other men while you are not on the system, and lets you hear other men who are not on the system right now. The Live Connector is where you will be able to talk to all the hot guys looking for action right now. You can send messages back and forth, or, if you’re really worked up, connect one on one for some serious hot chat. The action is intense and the men are hot for it. On the Mailboxes side, you can record ads about your specific wants so other hot guys who share similar interests will hear your greeting even though you may not be on the system. You can opt-in to be notified by text when you get a response so you don’t miss out on that guy who wants join in on your fantasies!